Extreme sports like air racing, offshore racing, surfing, skiing, etc. are some highly dangerous sports. Everyone in the world is in awe with the sports, as well as those who participate in these sports, but not many have the courage or strength to go about it. Those who do are worshiped by people for their guts. These players, who hold like to live on the edge, and have their lives hanging by a thin string, are also generously rewarded with the prize money, after they come out of the competitions successfully. here you can read about TOP 10 EXTREME SPORTS. Let us take a look at the Top 10 Richest Extreme Sports Players. 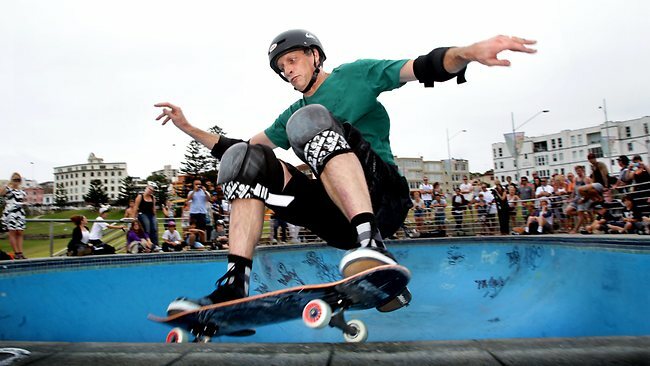 American former professional skateboarder and actor Anthony Frank “Tony” Hawk was born on May 12, 1968 and also known by his nickname “The Birdman”. He is widely regarded as a pioneers of modern vertical skateboarding and also considered among the most successful and influential skateboarders of all time. Tony is the first one to complete the first documented trick involving the completion of two-and-a-half mid-air revolutions on a skateboard on July 27, 1999. He founded an extreme sports exhibition and tour called the “Boom Boom HuckJam” in Las Vegas in 2002. Tony was named as the “Most influential skateboarders of all-time” by the FoxWeekly in 2014. 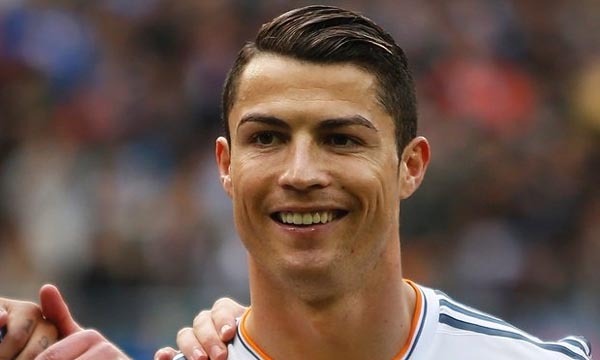 He has an estimated worth of $120 million. Besides his winning from tournaments, he is also sponsored by Birdhouse, Quiksilver, Independent, Bones, and Nixon. 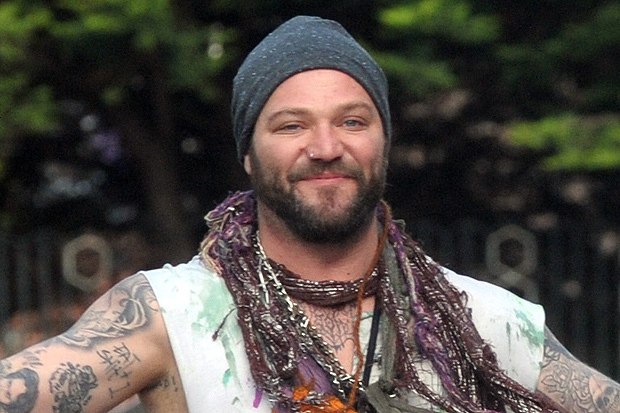 American professional skateboarder, actor, television and radio personality and daredevil Brandon Cole “Bam” Margera was born on September 28, 1979 and is also a rapper under the name Fuckface Unstoppable. He is well known for appearing as a crew in MTV’s Jackass. Bam also made his appearance in MTV’s Viva La Bam and Bam’s Unholy Union, Haggard and Minghags and all four Jackass movies released internationally. He also appeared on Nitro Circus in 2009. Bam currently resides in a Gothic themed house in Wawaset, Pennsylvania, which is situated on 14 acres of land and has its own skatepark in the driveway. He has an estimated net worth of $45 million. For his extreme sports participation, he is sponsored by Speed Metal Bearings, Adio Footwear, and Fairman’s Skateshop. American professional skateboarder and snowboarder Shaun Roger White was born on September 3, 1986, and is a two-time Olympic gold medalist. He holds the record of most gold medals and highest overall medal count in X-Games. 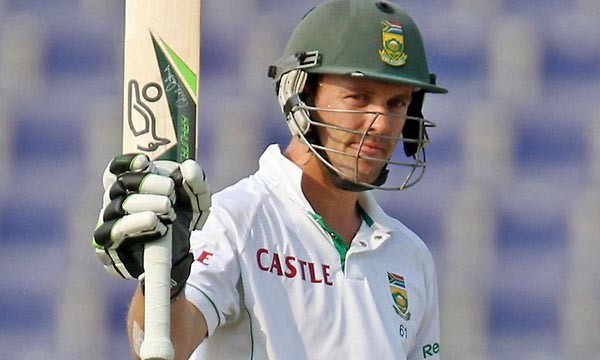 Shaun achieved 10 ESPY Awards and is the first and the only person till date to achieve both the Summer and Winter Dew Cup. Shaun is the first person to score a perfect 100 in the men’s Snowboard Superpipe in Winter X Games history. He received the Revolver Golden Gods Award for “Most Metal Athlete”. He has an estimated worth of $20 million. Besides his winning from various events, he is also sponsored by several international companies such as Burton Snowboards, Park City Mountain Resort, Oakley, Inc., Target Corporation, Red Bull, Ubisoft, Birdhouse Skateboards, Adio and Hewlett-Packard. American stunt performer and motorsports competitor Travis Alan Pastrana was born on October 8, 1983, and previously competed in the NASCAR Nationwide Series for Roush Fenway Racing. He achieved the X Games gold medals in several events which include Motocross, Supercross, freestyle Motocross, and Rally racing. Travis currently runs a show called Nitro Circus. He won the first-ever MotoX Freestyle event at the 1999 X Games. He also achieved the highest-ever Freestyle score of 99.00 points on that occasion. Pastrana has a current estimated worth of $15 million. Besides his extreme sports career, he is also featured in “X Games: The Movie”. A documentary story about Travis called “199 Lives: The Travis Pastrana Story” was filmed in 2008 by ESPN. 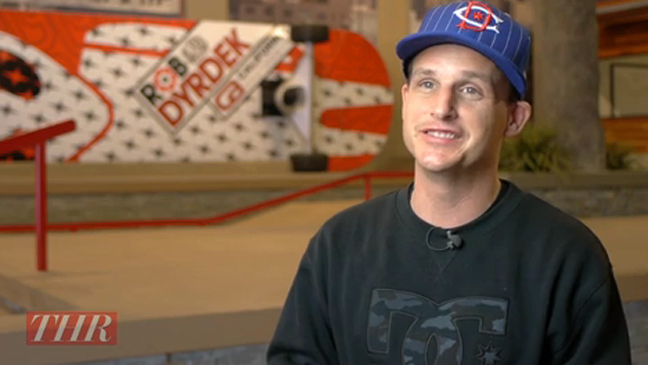 American professional skateboarder, actor, reality TV star, producer and entrepreneur Robert Stanley “Rob” Dyrdek was born on June 28, 1974. He is quite popular for his role in several TV reality shows such as Rob Dyrdek’s Fantasy Factory, Rob and Big and Ridiculousness. Rob was named as one of the “Most influential skateboarders of all-time” by FoxWeekly in 2014. As a part of his popular TV show called Rob & Big, he set twenty-one separate Guinness World Records for skateboarding. Besides his active participation in extreme games, Rob is also the founder of the Street league Skateboarding (SLS) skateboard competition enterprise. Rob has a current estimated worth of $15 million. He is currently sponsored by several companies such as Alien Workshop, DC Shoes, Silver Trucks and Monster Energy. American professional skateboarder and entrepreneur Ryan Allen Sheckler was born on December 30, 1989 and has won three Summer X Games gold medals. He was the star of the MTV-produced reality television series called Life of Ryan which was first premiered in August 2007. Ryan was inducted in the list of “15 Most Influential Skateboarders of All-Time” by Fox Weekly. Besides his X Games career, he is also the founder of the Sheckler Foundation which provides assistance to the children, and injured and recovering athletes. He has an estimated net worth of $10 million. Ryan signed his first endorsement contract with the Etnies skate shoe company and Oakley, Inc. He is currently sponsored by several big brands such as Nixon, Volcom, Red Bull, Etnies, Oakley, Inc., GoPro, Independent Trucks, Plan B, Grizzly Griptape, Andale, CCS, Diamond Supply Co. and Ethika. 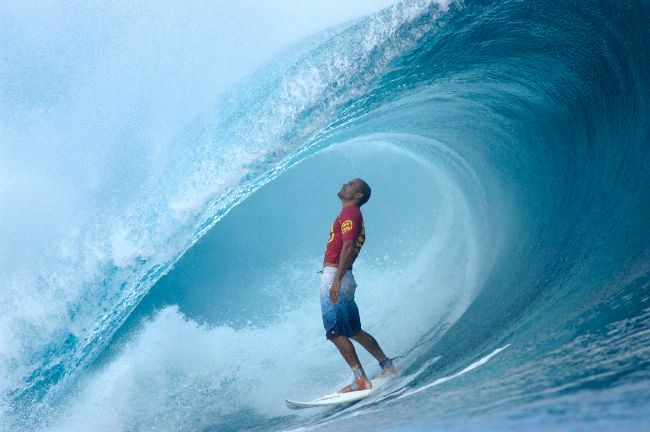 American professional surfer Robert Kelly Slater was born on February 11, 1972, and is known for his competitive prowess and style. He achieved the ASP World Tour Championship titles a record 11 times which includes 5 consecutive wins from 1994 to 1998. Kelly is simultaneously the youngest and the oldest to achieve an ASP World Tour title. The United States House of Representatives honored him for “outstanding and unprecedented achievements in the world of surfing and for being an ambassador of the sport and excellent role model.” Kelly exclusively rides Channel Islands surfboards equipped with his own signature series FCS fin masons. He is also featured on eight episodes of the popular TV show Baywatch as “Jimmy Slade” in early 1990s. He has an estimated net worth of $8 million and is primarily sponsored by Quiksilver until his recent departure to collaborate with Kering on April 1, 2014. 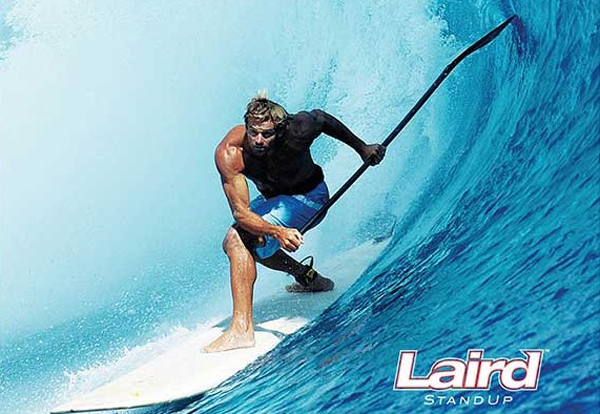 American big-wave surfer and co-inventor of tow-in surfing Laird Hamilton was born on March 2, 1964, and is also an occasional fashion and action-sports model. He first made media sensation during his quest to be the first surfer to complete a 360 degree loop while strapped. His still photograph riding the wave was used as the cover of Surfer magazine with a caption “oh my god…” Besides Fred Haywood, Laird was featured in windsurfing movie “Moving Target” in 1989. He recently split his residential place in Kauai, Hawaii, and Malibu, California. Laird is married to Gabrielle Reece, a television personality, model and professional volleyball player. He has an estimated worth of $5 million. Laird is sponsored by his long time sponsor French beachwear company Oxbow surfwear. American professional street skateboarder and actor Paul Rodriguez III was born on December 31, 1984, and is also known by his nickname P-Rod. His achievement of four gold medals at the X Games is the current record for the “street” category in X Games. Paul is the owner of a private skateboard park in the Canoga Park area of California, U.S. He was featured in a video called Transworld Skateboarding which showcased a segment of sponsored, talented skaters who were at the start of their respective careers in 2002. He has an estimated worth of $4 million and is currently managed by Circe Wallace. His endorsements include Nike Skateboarding, Primitive Skateboarding, Mountain Dew, Target, Nixon Watches, lassy Sunhaters, Markisa, Venture, Andale Bearings, Incase Designs, Primitive Skateshop, Diamond Supply Co., Grizzly Griptape and FUSE Science. 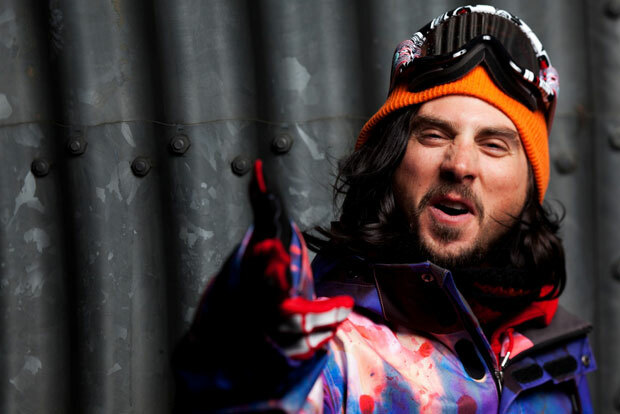 American professional snowboarder who competed at the Olympics, Daniel “Danny” Kass, was born on September 21, 1982, in Pompton Plains section of New Jersey. At the Olympic level, he has won two silver medals, one in 2002 and the other in 2006. He has also achieved seven Winter X Games medals, which include one gold medal, four silver medals and one bronze medal, alongside four US Open Championships. In 2006, Kass began with a slow start in the US Grand Prix Circuit to qualify for the Olympics in Torino, and took home a silver medal. Alongside his brother Matt Hass, Danny Kass was the co-founder of Grenade Gloves, a company that specializes in manufacturing snowboarding gloves, accessories and other extreme sporting gear. Apart from owning his a company of sports items, he has sponsorship deals with Gnu Snowboards, Oakley and Nike, and has an estimated worth of $2.5 million. The extreme sports athletes always run the risk injuring themselves severely, which is why, the end prize is always a large sum of money. 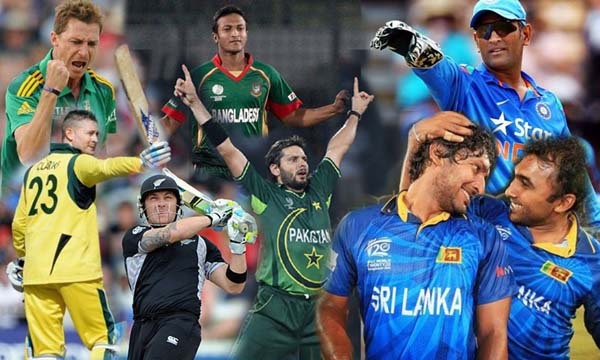 But, more than monetary reward, these players definitely earn the respect of the people, being revered for their devil-may-care attitude and immense bravery for trying these sports.